In the nation's 10 leading causes of death, only the cancer death rate fell in 2017. Meanwhile, there were increases in seven others - suicide, stroke, diabetes, Alzheimer's, flu/pneumonia, chronic lower respiratory diseases and unintentional injuries. An underlying factor is that the death rate for heart disease -- the nation's No. 1 killer -- has stopped falling. In years past, declines in heart disease deaths were enough to offset increases in some other kinds of death, but no longer, Anderson said. 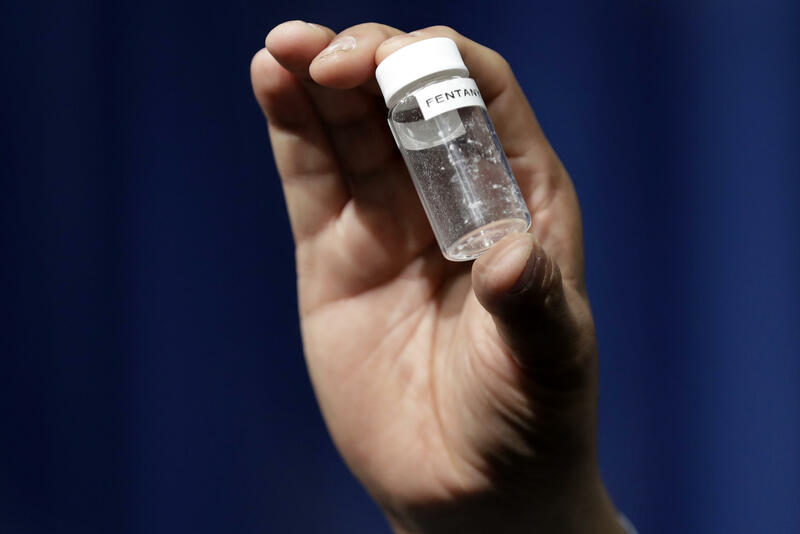 Drug overdose deaths also continued to climb, surpassing 70,000 last year, in the midst of the deadliest drug overdose epidemic in U.S. history. The death rate rose 10 percent from the previous year, smaller than the 21 percent jump seen between 2015 and 2016.